So how do you get here? It is actually quite easy. 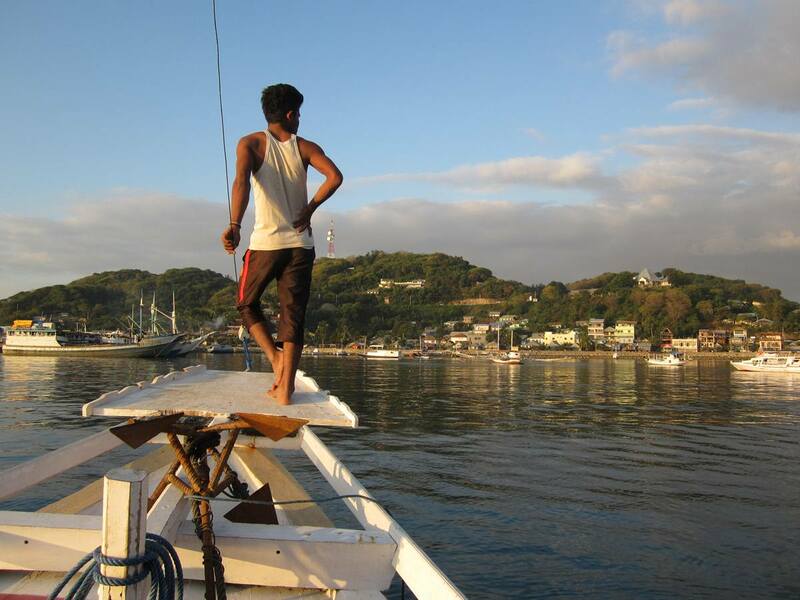 You fly to Bali first and then either board a plane or a boat to Labuan Bajo, Flores. Simple as that! It will take about one hour and a half to fly here from Bali but, if you are not in a hurry, you may want to try the ferry. The two-day trip will take you through Lombok and Sumbawa before setting anchor in Labuan Bajo. Transfers from the airport are only 50,000 IDR and there will be plenty of taxis waiting outside the arrival gate. Your hotel may offer a pick-up service too, especially if they are a bit out of town. 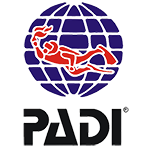 It is only a ten-minute drive from the airport to our dive centre. We are on the main street, right in the middle of Labuan Bajo: no chance to miss us!